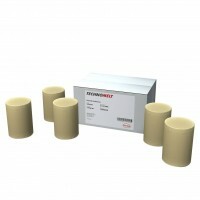 Hotmelt based on polyurethane in cartridges for straight edge banding in HOLZ-HER edge banding machi.. 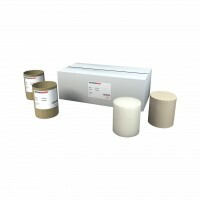 Edge banding hotmelt based on polyurethane in candles for automatic edge banding machines. Usage .. 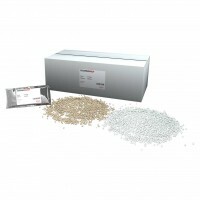 Edge banding hotmelt based on polyurethane in granule shape for automatic edge banding machines. ..